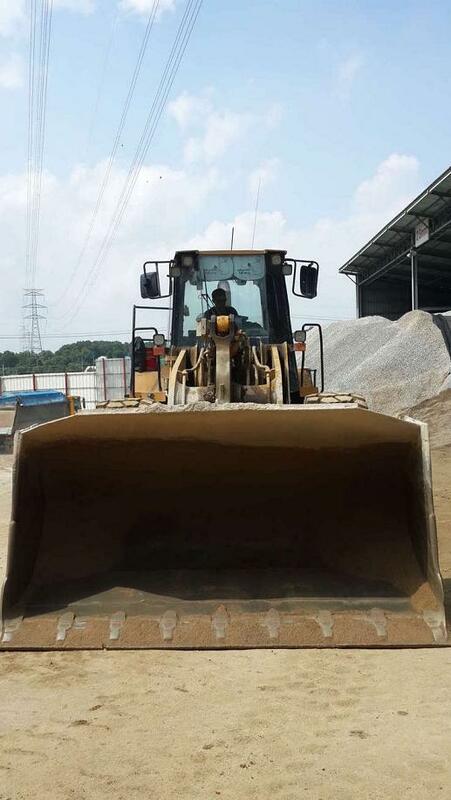 used catterpiller cat wheel loader- 966g- now working and good working conditions-june 2003year- price fob korea.......78000usd. 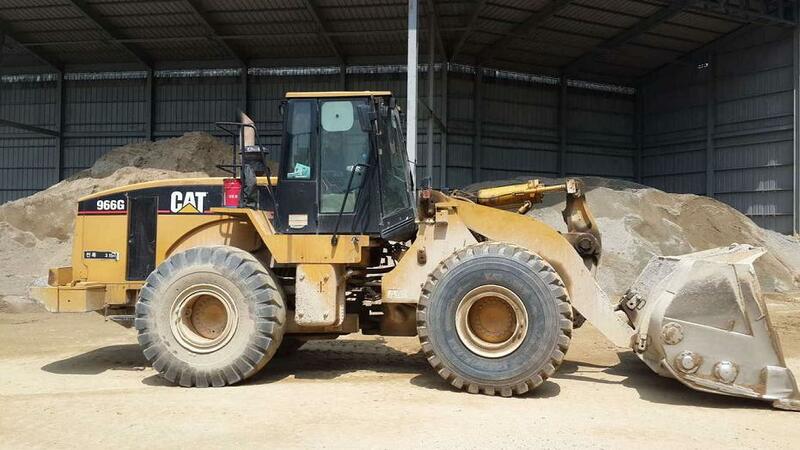 used catterpiller cat wheel loader-.980c- in good working conditions.-sn..no 63X08122.- 1988year-price fob korea........40000usd. used catterpiller cat wheel loader- 980c- in good working conditions- sn..no 63X08219.-1990year.- price fob korea.........40000usd. 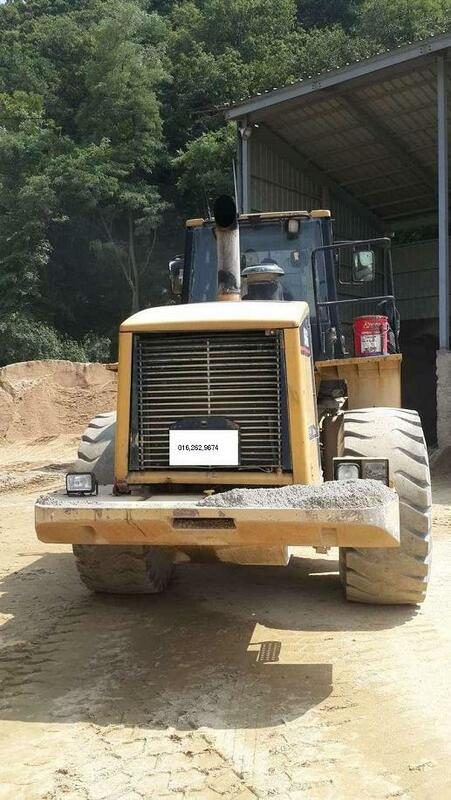 used catterpiller cat wheel loader- 980f- reapire everythings- so now in good working conditions-feb 1992year-price fob korea,,,,,,,,,,,,,58000usd. used catterpiller cat wheel loader 966f-2-nov 1996year- engine cat-33.6 dit-222ps2200RPM--standars 3.7m3-length-8.506-wedth-3.107.-precedent 3.425. cbm-87. price fob korea 71000usd. used catterpiller cat wheel loader-966h-june 2012year- 200hours used,,like new one and working. excellent working conditions. price fob korea 230000usd. used catterpiller cat wheel loader-950E,december 1989year- best working conditions.price fob korea.........31000usd. 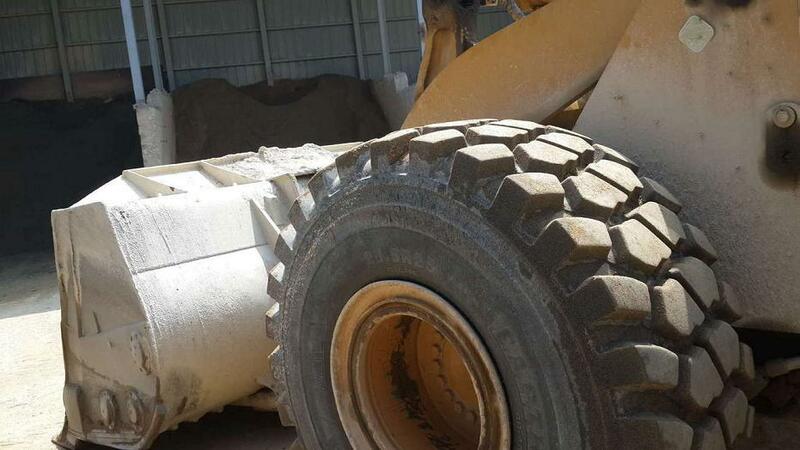 used catterpiller cat wheel loader-988f---1989year in excellent working conditions..change all parts,,so now in best conditions-price fob korea 75000usd.